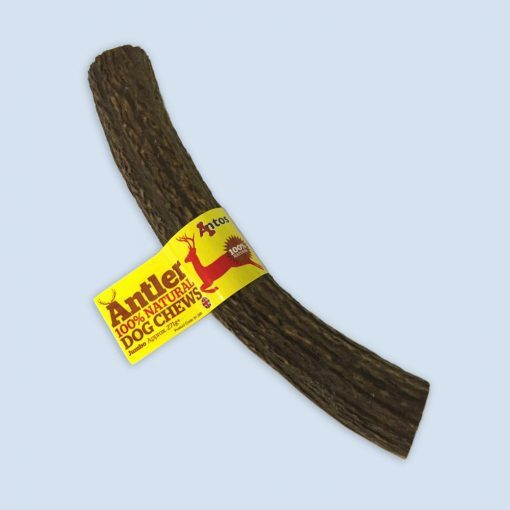 Antler is a healthy chew, full of minerals and calcium. 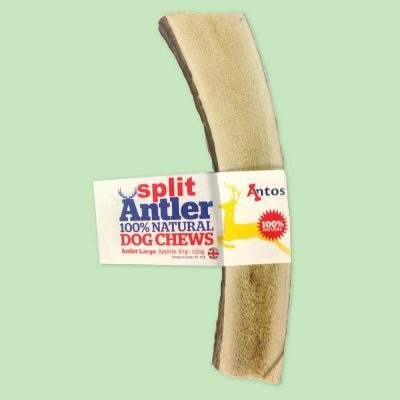 They are long lasting, and as they are unprocessed, they should not splinter either. 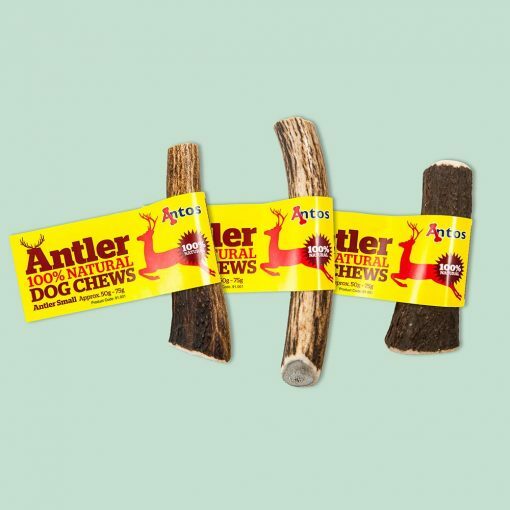 The antler satisfies a dog’s natural urge to chew, whilst also helping to strengthen and clean teeth. 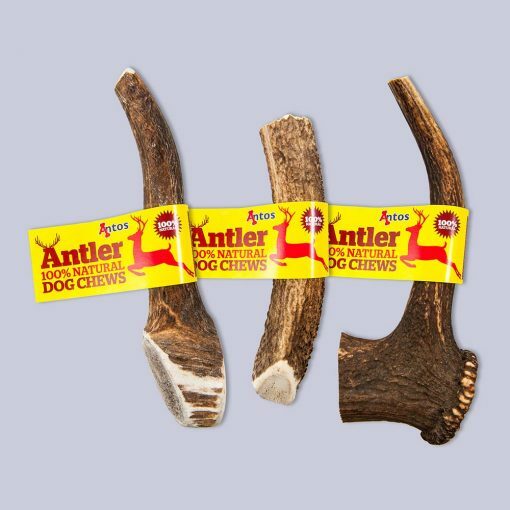 There is no odour from the antler, and as your dog grinds down the antler over time, there is also very little mess. Being a naturally grown chew, no two antler dog chews are the same. Some are a harder dark brown colour whilst others are a softer greyish/white. 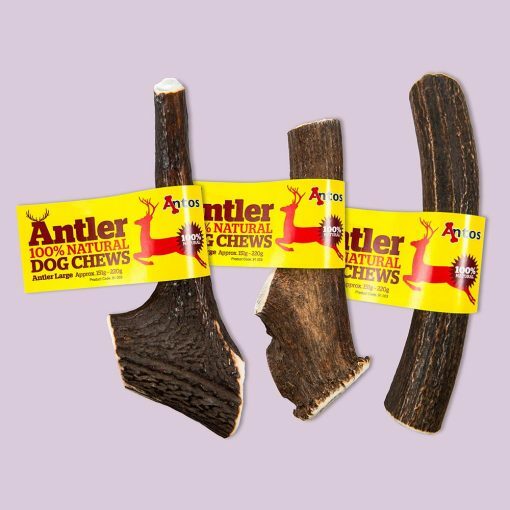 They also come in various shapes and sizes, keeping your dog interested for longer. 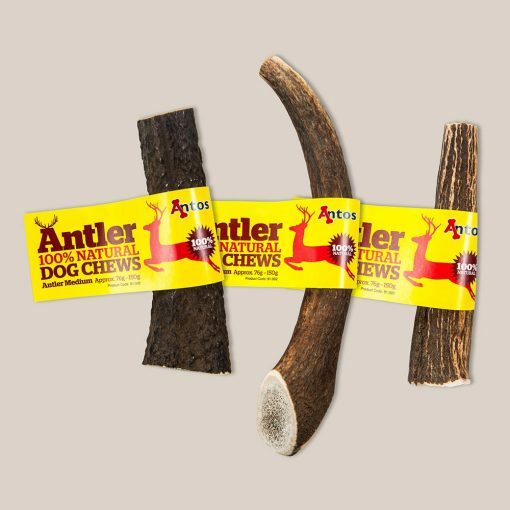 Our deer antler chews come from a sustainable, natural resource. 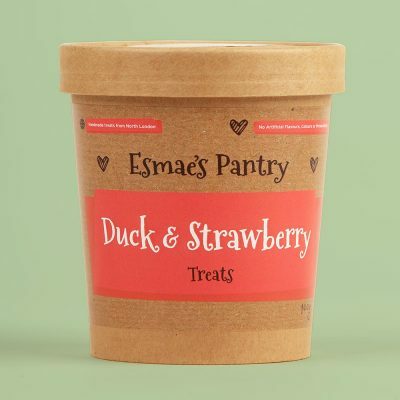 Find us at the Alexandra Palace Farmer's Market and meet us in person! Check out our social feeds to find out specific times and dates and any special products we will be featuring! 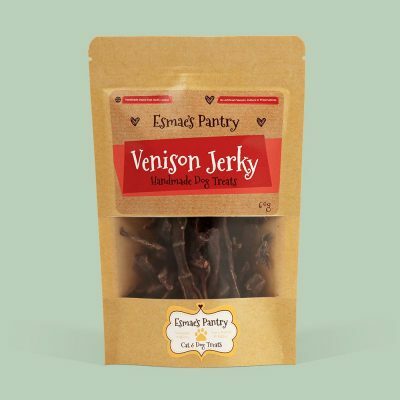 Send us pic of your furry friend enjoying our treats and they could feature on our Pawtraits page. 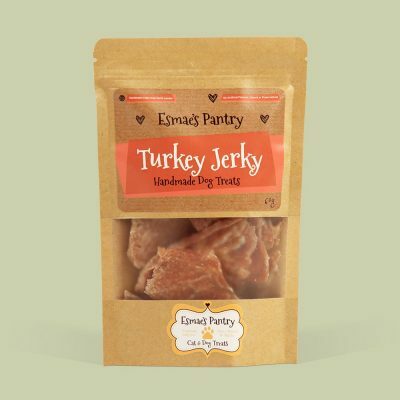 Just tweet or tag us on Facebook with your pet's name(s) and what treat they are enjoying! Our favourite each month gets a free goody bag or voucher!